How investing in share trading more valuable than other investments? Trading is more simplified now days. Trade can be done from anywhere and everywhere with the help of online trading account. With sufficient knowledge on fundamentals and technical a trader can book high profits and help you to earn more than any other investments. Traditional investments are insurance, banks deposit like fixed deposit, recurring deposit, savings account, post office schemes. People prefer these investments mainly for the safety but the return is limited. Recently the deposit rates in bank are declined due to bank started earning from loan interest. So banks reduce the bank deposit to frame the difference. Relatively, investing in the equity helps the investor to make money over a period of time. 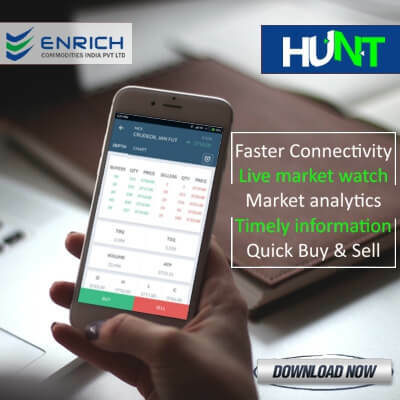 Trading is easy and flexible in buying or selling the shares in small amount with low transaction cost. Investors can opt for the help of stock broker for stock recommendations, stock broker help their clients with expert direction to buy/ sell the stocks. Stock brokers are brain power of market knowledge; they work with low brokerage as their aim is volume. Though trading is online today assigning a stock broker helps the investor to avoid typical situation as market cannot be predicted easily. Opening a online trading account is so simple today as every process is done over internet and hence the expenses like conveyance cost, stamp duty etc are out worries list. The brokerage fees may vary between minimum fee to zero brokerage depending on the stock broker. To start with a small amount is always safer, increase the investment gradually as you learn and earn. The benefits increase as the success rate for trading increase. The most advantageous benefit is trading can earn your life changing financial status. 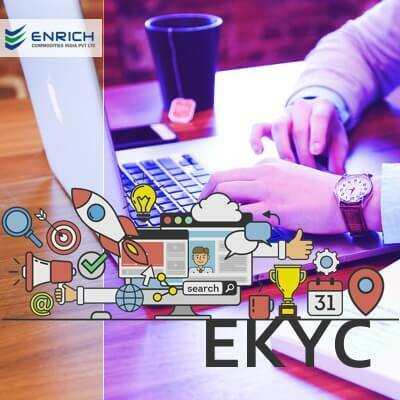 First you have to sign the application (KYC) or Online EKYC process to submit the following documents needed. Once you have opened an account by producing the above said documents, you will receive a unique user Code and password. There will be a unique client code which would be sent by theregistered member (Enrich financial services). The client would receive welcome mail from Enrich and the user name and password would be sent through mail and SMS. The User name will be the same for back office / trading platform whereas the password would differ for both. You can log into the back office or else log into the trading platform for making the pay in. (i.e. bringing in fund) the process following link http://bo.enrichbroking.com. Once, you have made the pay in, you are all set to trade through Enrich. You can work on your own strategy using the following links that would assist in the process. Once, the trading is complete and you wish to take out your profit payout, follow the link http://bo.enrichbroking.com. 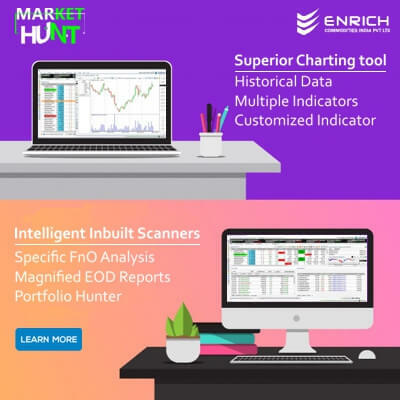 Have a pleasant trading experience with Enrich as we have guided you by the simple step by step process.